On your visit with Kesari Tours, you will realise that the world’s Most Visited City is vibrant, varied and keeps visitors fascinated! 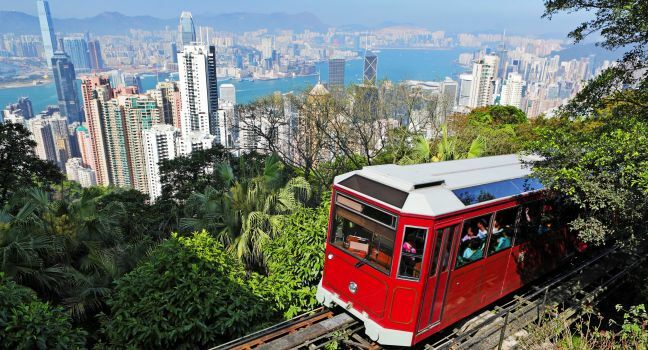 The most spectacular views of the lively city of Hong Kong are to be had from the 360-degree viewing platform of the Peak Tower, which towers atop Victoria Peak, 396 metres above sea level. 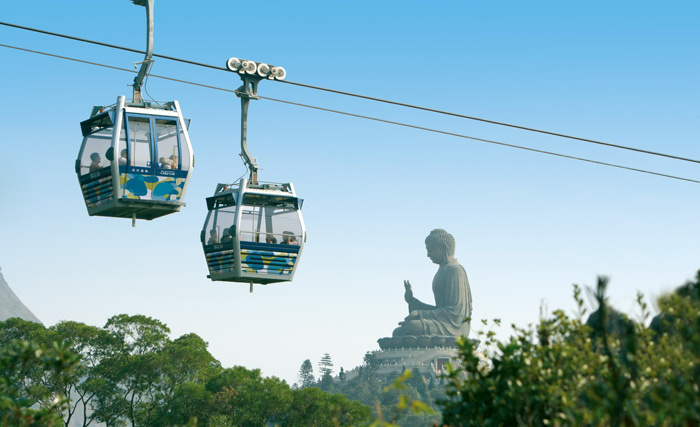 Hop aboard the Peak Tram Sky Pass and get going! 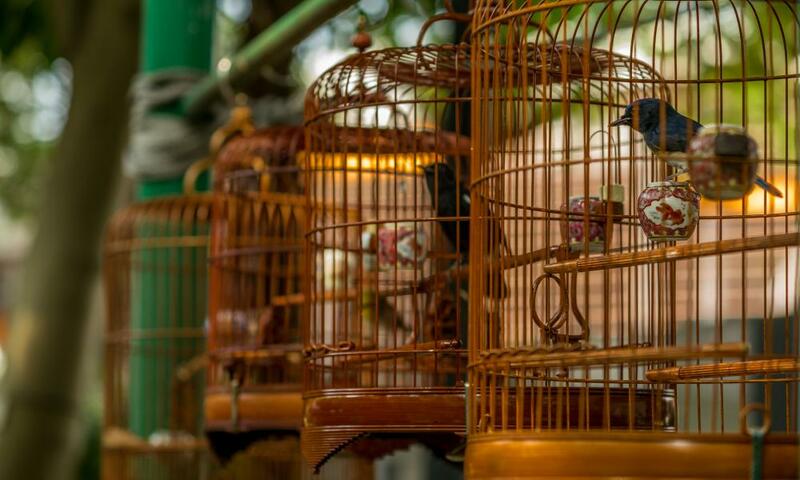 Songbird owners stroll around Yuen Po Street Bird Market carrying their pets in intricately carved cages. 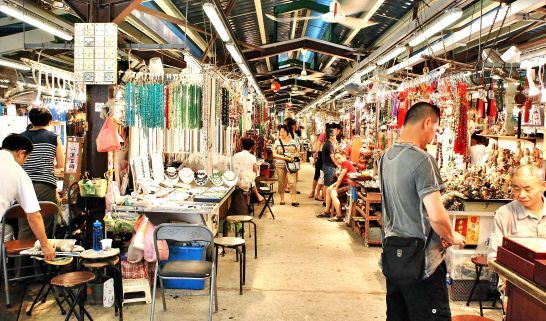 The market has 70 songbird stalls as well as courtyards and moon gates. The Flower Market is redolent with beautiful blossoms and houseplants, while the Goldfish Market vends colourful fresh water fish as well as deep sea species. 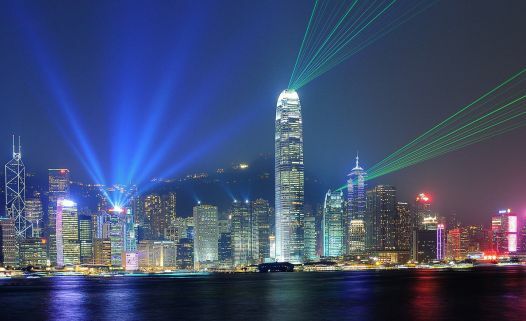 Acknowledged by Guinness World Records as the ‘World’s Largest Permanent Light & Sound Show’, watch the magic unfold as music and narration come together in a grand celebration of the spirit and energy of Hong Kong. Who can be immune to the enchantment of the Magic Kingdom of Disneyland! You and your special ones are bound to create some indelible memories on your day full of magical adventures here. Peopled mainly by the Tanka, who are descendants of Hong Kong’s first settlers, this is Chinese living at its most traditional. 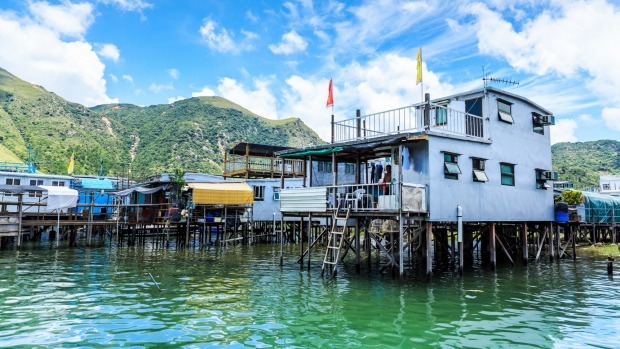 With houses built on stilts over the mouth of the river and narrow lanes lined with shops selling fish and other daily essentials, ‘development’ has yet to arrive here. 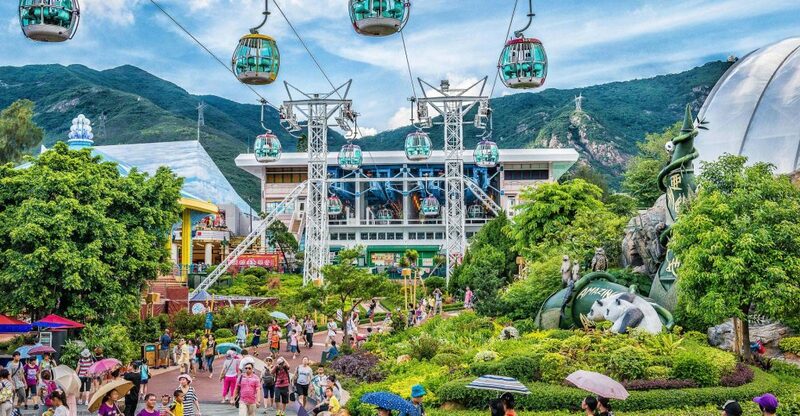 On your visit with Kesari Tours discover for yourself why the world famous Ocean Park has won so many awards and distinctions. 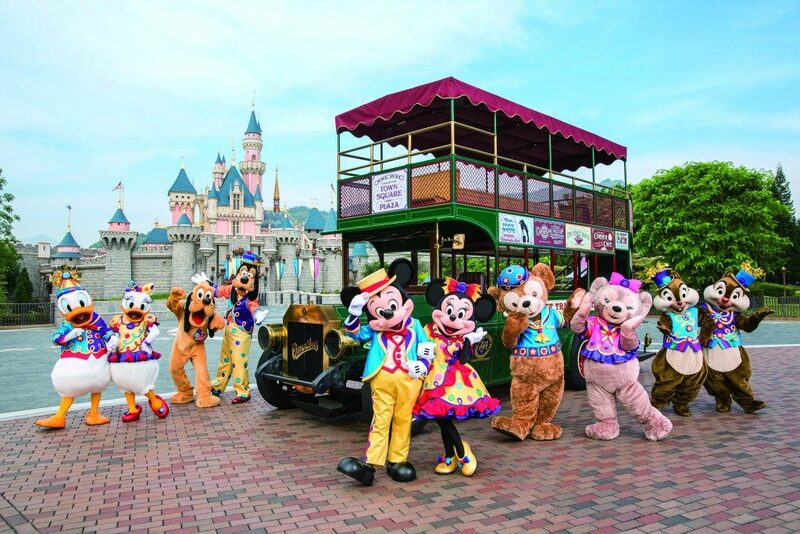 With more than 40 attractions and rides, the experience is exhilarating! Custom and culture have been conserved in this heritage village along with the natural ecological environment. From the Po Lin Monastery plaza, lay eyes on the world’s largest outdoor bronze statue – the Giant Buddha. The sight of hundreds of people living on traditional fishing junks, against the backdrop of towering skyscrapers, makes for a stunning contrast. 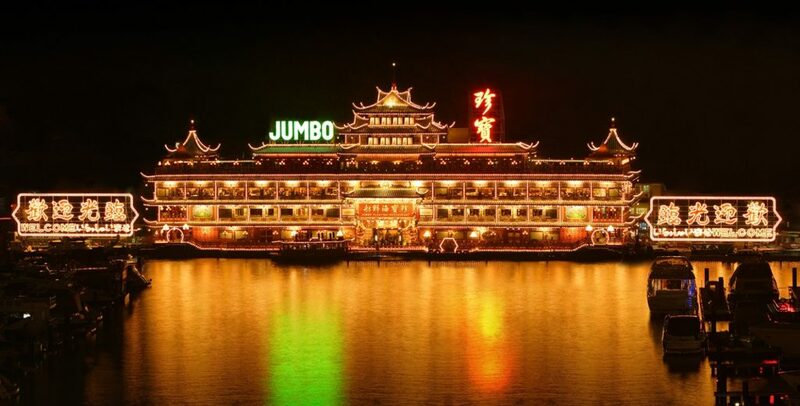 For an experience of the Aberdeen way of life, Jumbo Kingdom is recommended. 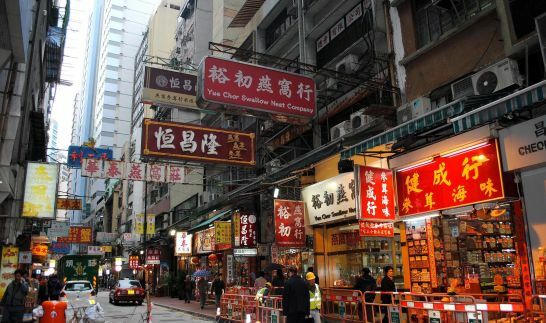 Taste Hong Kong’s buzzing nightlife at this lively center of clubs, bars, delicatessens and Western-style restaurants. 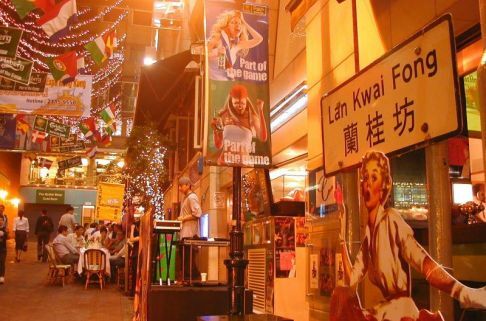 Along with Upper Lascar Row (also known as Cat Street), Hollywood Road buzzes with antique shops and an open-air curio market. The nearby Man Mo Temple is an interesting tribute to the God of Literature (Man) and the God of War (Mo). 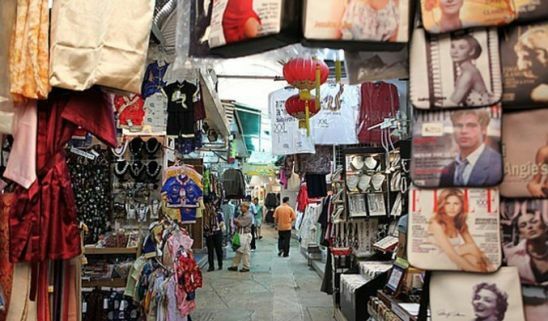 Famous for its relaxed vibe and great buys, this is a great place to pick up silk garments, sportswear, art, Chinese costume jewellery and souvenirs. Admire the vast range of jewellery and statutes crafted out of the beautiful green jade. Hong Kong is, after all, the world’s biggest trading center for this ornamental stone. Previous Post Summer Coolers from Around the World!